This classic 70s home in Northmead had a superb Bosch Oven that just needed a new Top Element. No more issues with grilling the cheese now. 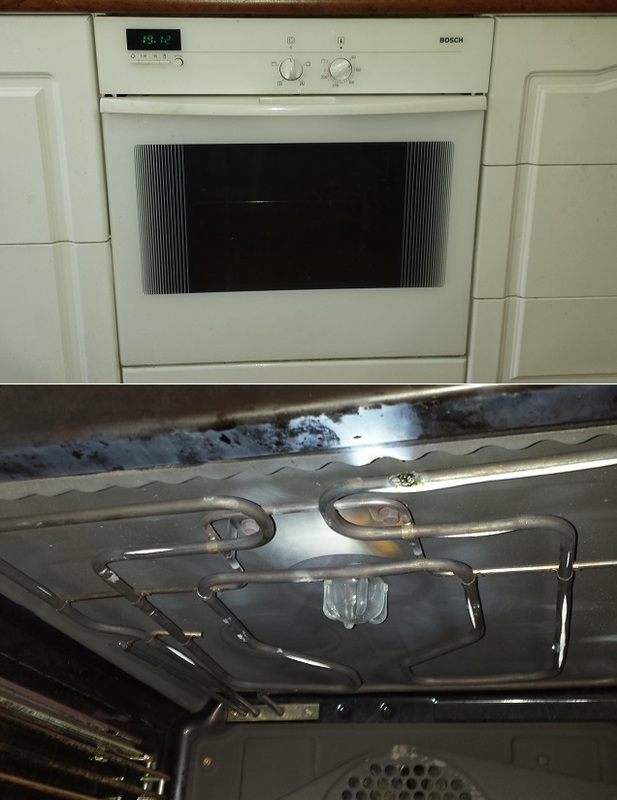 Local Appliance Repairs quickly fixed the oven & the customer saved themselves extra money for Christmas presents! For oven repairs Sydney wide please call local appliance repairs & see how our personalised service can make a difference.